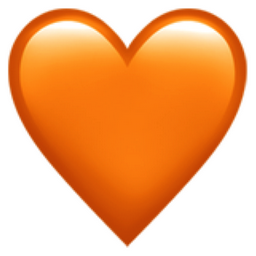 Like Orange Heart Popular Emojitweets 1? Symbols Category: Hearts, playing cards, international symbols, hundred points, and Up! View the wide selection of squared emoji. Arrows, religious symbols, shapes, and speaking bubbles. The whole repitoire for your amusement.